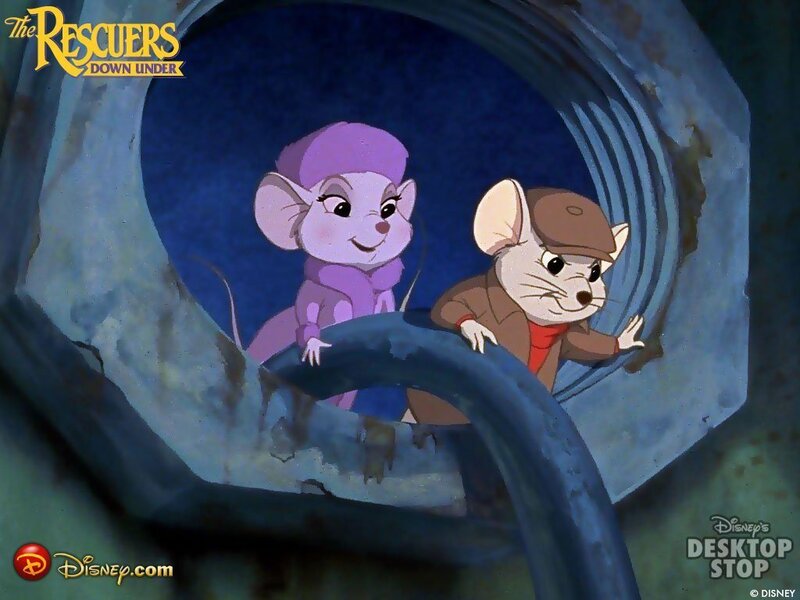 The Rescuers down under. . HD Wallpaper and background images in the 迪士尼 club tagged: disney. This 迪士尼 wallpaper might contain 标志, 海报, 文字, 黑板, 文本, 街道, 城市风貌, 城市环境, 城市场景, 城市设置, 动漫, 漫画书, 漫画, 卡通, and 漫画卡通.